and stay up-to-date on the latest specials below. Download our app below to refer and you’ll be able to learn about other monthly rewards offers and exclusive specials. Can’t stop talking about your new car or favorite salesperson? Refer on-the-go from your app or use the form below! You’ll receive $100* loaded on your own personalized Prepaid Card for each referral that purchases a vehicle…Keep your card safe! All your rewards will be loaded onto it! Anyone can join our referral program! Whether you’re a current customer, previous customer, service customer, friend, family member, employee or an avid fan, we appreciate you spreading the word about i_5 Motors. Can my referral just walk in? Rewards will be paid out once your referral’s sale is finalized. You will receive a notification email that will inform you about your reward status. You will receive your first reward in the mail in about 10-14 business days AFTER finalization. Every reward after that will be loaded directly onto your reward card. Please keep your card safe! If you lose your card, you can call card services at 1-800-798-4104. You will be charged a reissue fee of $10 that will be taken out of your balance through the issuing bank. Incentivefox © 2018. All Rights Reserved. *$100 reward will be in the form of a Visa® Prepaid Card. 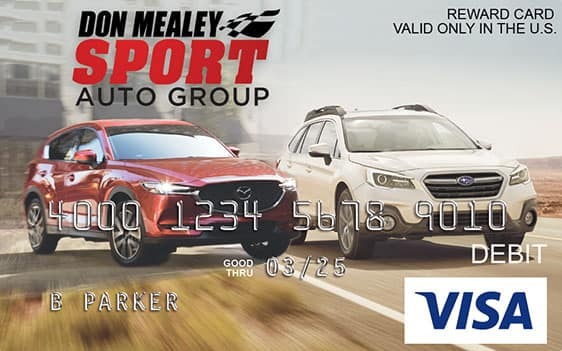 Sport Auto Group Visa Prepaid Cards are issued by MetaBank®, Member FDIC, pursuant to a license from Visa U.S.A. Inc. This card can be used anywhere Visa debit cards are accepted within the U.S. only. No ATM/cash access. **This optional offer is not a MetaBank product or service nor does MetaBank endorse this offer. 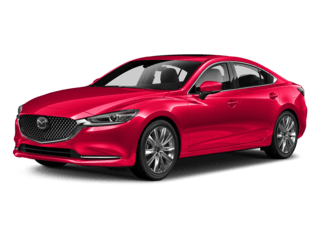 For the purposes of this referral rewards program, a qualifying referral means a new, first time customer that you refer, who purchases a vehicle from Sport Auto Group. 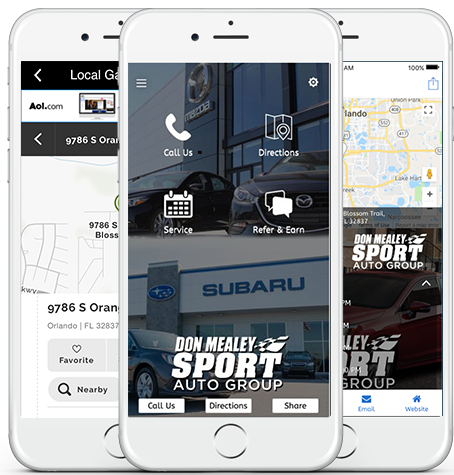 Referral must be registered through the smartphone application or referral website, not valid with any previously purchased vehicle – unless approved by Dealership. 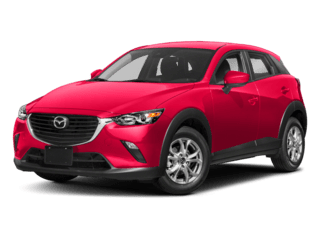 Your referrals must be 18 years or older, and you represent that Sport Auto Group will have permission of the referral to contact him or her via the contact information you provide. Customers cannot refer themselves. This program is limited, or as applicable, void, where prohibited by law. Sport Auto Group reserves the right to terminate or modify this program, at any time without prior notice. Cardholder acknowledges that by referring a friend to this program, Cardholder is releasing non-public information. The referred person acknowledges that payment of the referral may result in the Cardholder’s knowledge of referred person establishing an account with us. ***Standard Message and Data rates may apply. Contest terms and conditions do apply. Please visit www.ContestTermsAndConditions.com for full contest details. Void where prohibited.